With over 1500 pages available at MaidOfHeaven.com there is a HUGE AMOUNT of different and unique information about St. Joan of Arc. 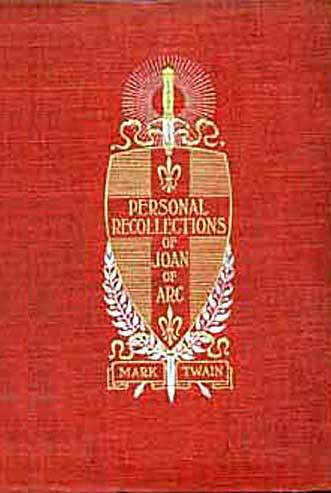 The Featured Page of the Day will spotlight a different page each and every day and many will correspond chronologically to actual events that took place in Joan's life on a particular day in history. Check back each day on the homepage of MaidOfHeaven.com for a new featured page. You can also receive the Featured Page of the Day at our FaceBook page http://www.facebook.com/saint.joan.of.arc1 or at Twitter by following http://twitter.com/st_joan_of_arc We hope this feature will allow you to learn even more about the legendary St. Joan of Arc and help inspire you each day by her wonderful example.